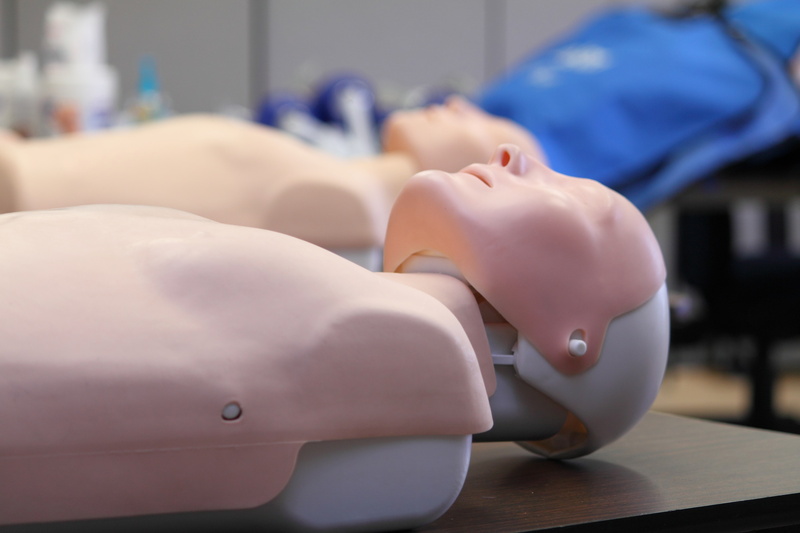 We are a First Aid Training company who are committed to providing up to date and relevant training in valuable life saving skills. The knowledge and experience of our trainers, together with practical based instruction, make our courses relaxed, informal and above all effective. We work all over the UK, adapting our courses to fit your business requirements and your working environment. Fun, flexible, practical courses that cover more than just the basics at a price you can afford. If you were to go on a first aid course would you expect to rate it as excellent? If this sounds like your type of course then please continue through our website.